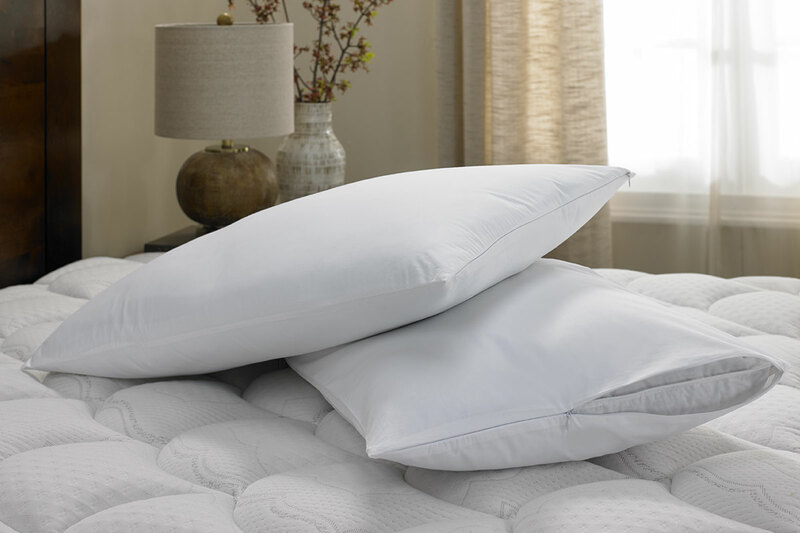 Wake up refreshed with the DoubleTree Down Pillow. 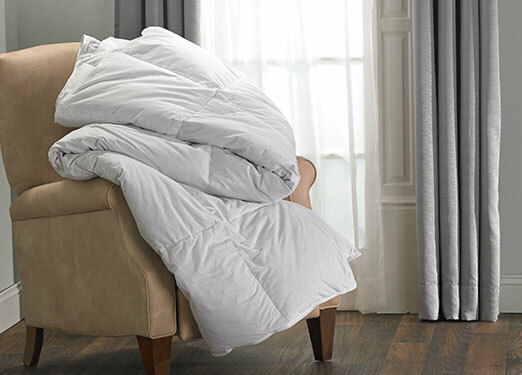 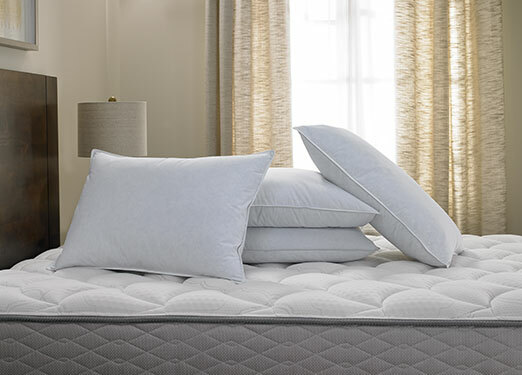 This pillow is designed with a white down fill and then surrounded by a cotton exterior to provide supreme softness. 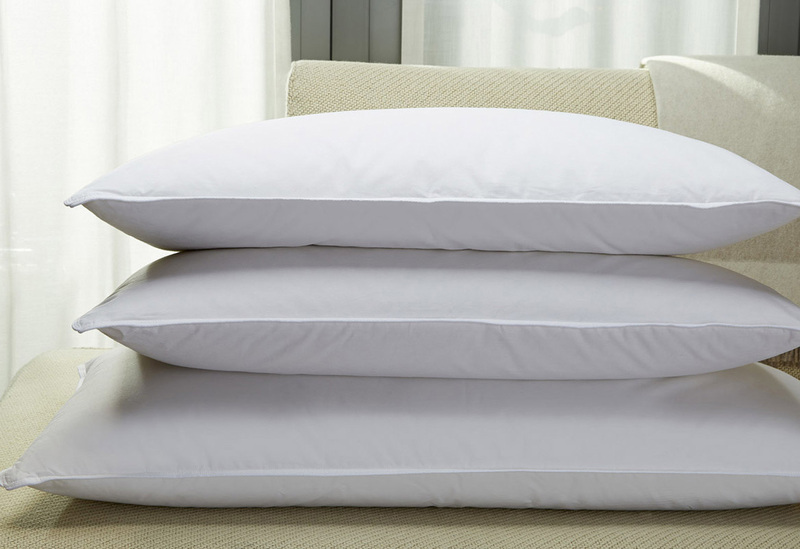 Complement your DoubleTree Sweet Dreams® Bed with our down pillows and treat yourself to the ultimate bedroom luxury. 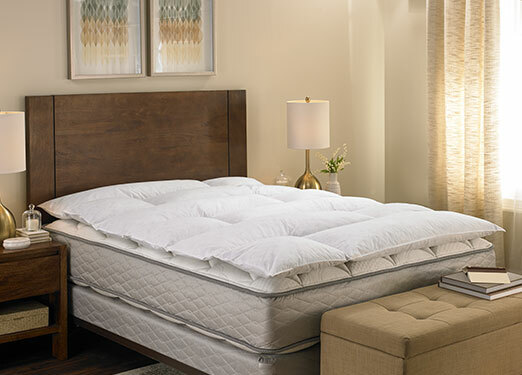 Your beauty sleep awaits you.